A Kumasi based radio presenter has descended heavily on Dancehall king Shatta Wale describing his new songs like that of gari soakings. According to the presenter, the reason for the recent happening in the life of the “Gringo” hitmaker is because God has taken his hands off him that is why he is struggling to make good songs offlate. 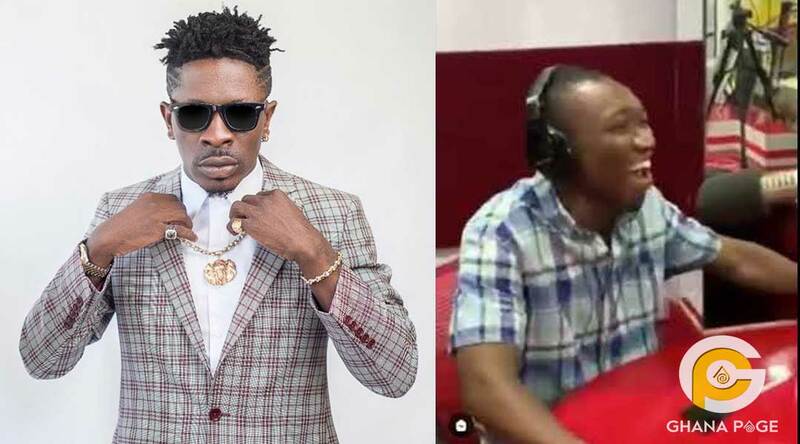 He went on to ask that Shatta Wale takes the key he received from the President some months ago when he paid a visit to him at the Jubilee House something Shatta Wale has been bragging about. We are sure Shatta Wale would react to this when he finally gets to watch this video. 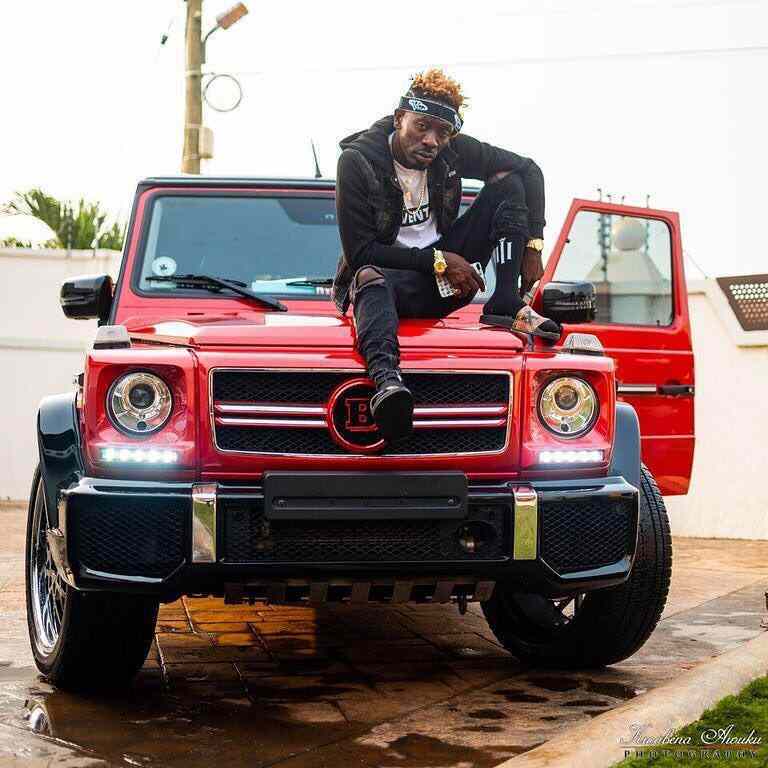 The post Shatta Wale’s songs nowadays looks like gari soakings – Radio presenter appeared first on GHANAPAGE™.